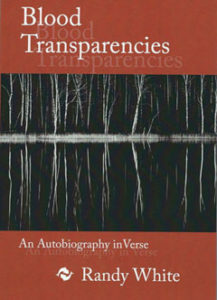 Blood Transparencies: An Autobiography in Verse is a brutally honest narrative of coming-of-age in a unique American family. Told in a series of poetic vignettes, it details life with a father who believes John Muir’s words more essential than the Bible, often leading his ”tribe” on harsh quests into America’s wildernesses. before sharing hot cocoa and opera. This is a family as at ease with nurturing abandoned wild animals as around a campfire rapt to ancestral stories of cannibalism. Throughout the book there is an occasional photographic relic, or Neolithic scrawl to memorialize the breadth of this human story. There are echoes here too, like the ”transparencies” of the title, of mythology and tall tales, an oral tradition transcendent of the printed page. Blood Transparencies is a stunningly fresh glance back, far back, from whence we’ve all come. 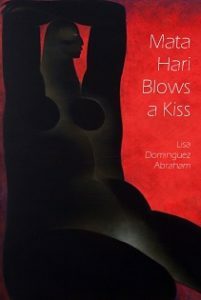 anthology, readers will find elaborate soul-calling ceremonies, a woman questioning the seeming tyranny of her parents and future in-laws, the temptation of gangs and drugs, and the shame and embarrassment of being different in a culture that obsessively values homogeneity. Some pieces revisit the ghosts of war. Others lament the loss of a country. 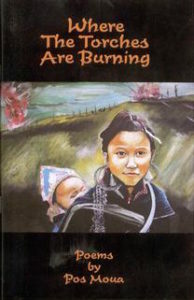 Many offer glimpses into intergenerational tensions exacerbated by the differences in Hmong and American culture. 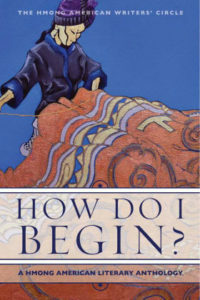 How Do I Begin? signifies a turning point for the Hmong community, a group of people who have persevered through war, persecution, and exile. 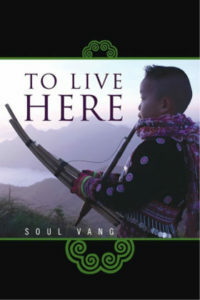 Transcending ethnic and geographic boundaries, it poignantly speaks of survival instead of defeat. opened their windows even in the rain to use their hands. My relatives in Massachusetts talked about this with awe. Unfortunately, those courtesies have gone the way of the triceratops. Most drivers are still able to make themselves wait their turn at four-way stops in my rural county, but in cities, forget about it. And you take your life in your hands today crossing any California street. in the play of accidental connections and complications. Such amusement and playfulness with oppositions is evidenced in lines like: “an opening / a cello scales / some stairs. 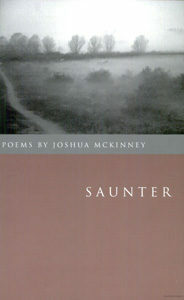 Risen, / a thought falls.” McKinney’s awareness of the complex resonance of literary history and current issues of language comes through in his dedication to making the appearance of language, not just its sound or its relative meaning, an integral aspect of his poems. Meanwhile, the subject matter is often surprisingly mythic and mysterious, championing absolute freedom and wildness. 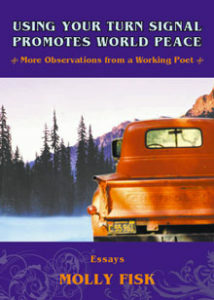 His intricate verse is sincere in its observations while turning inward on itself, sauntering in designed indirection. Poets notice what other people miss. 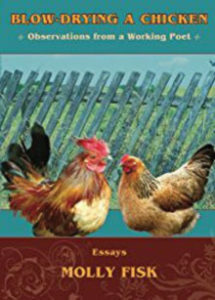 Nationally-known poet Molly Fisk’s singular perspective on love, death, grammar, lingerie, small towns, and the natural world will get you laughing, crying, and thinking. revered as the mentor-coach of the on-line Poetry Boot Camp, is a poet who writes with her whole heart, making her second volume a tour de force of sensuality and hard fact. 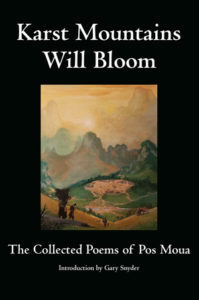 The More Difficult Beauty returns emotion to the American poem with its supple lines, tempering the difficult – death, and love – with the zinnias of bright, ebullient imagery. Fisk is luminous and loud, lucid and soft, driven and wandering. 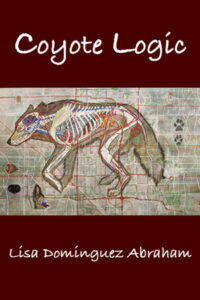 Candor and humor are her hallmarks in these poems, marvels of sheer whimsy and broad, wicked observation. 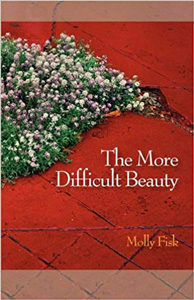 – Molly Peacock Whether coming to terms with middle age, an abusive childhood, or pondering the ‘conspiracy’ of the Truckee River’s ‘ten thousand drops’, Molly Fisk’s careful eye takes it in. This poet braves the more difficult places and in doing so reveals the world’s simple truths. 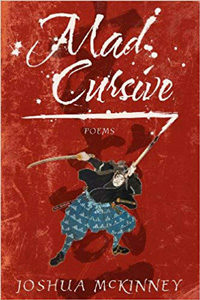 The poems in Mad Cursive move gracefully between beauty and destruction, the essential real locale of poetry in our times. 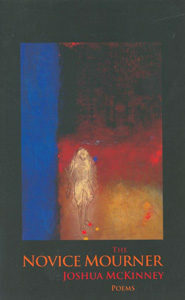 A mad swordsman inside a poet-seer, McKinney dares to locate what resembles, in my reading, spirit laid bare. In this truly elegant book, the remnant of our language negotiates a shadow world-that space between life and death-which is life on this earth. “Inside sword we find word,” indeed. A truly courageous book.